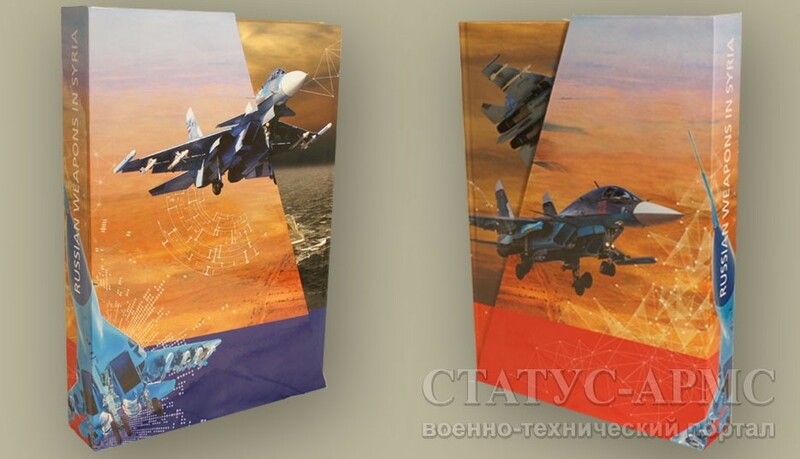 The STATUS company has published a two-volume book titled «Russiаn Weapons in Syria». It comprises two volumes, namely «Russiаn Weapons in Syrian Conflict» and «Russiаn Weapons in Syria – Analysis, Results, Conclusions». The volumes cover the development of the counter-terror operation in Syria in September 2015 – April 2018. 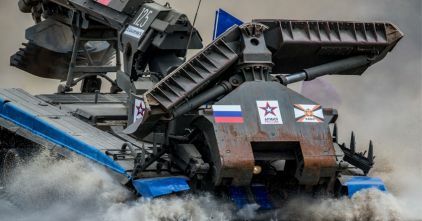 They unveil the preliminary results of successful combat operations and the key conclusions and analyze the prospects of further evolution of Russiаn weapons and other military and special materiel. The hostilities in Syria proved to be the best and most complex testing ground for the Russiаn Armed Forces and defence industry. The operation has involved virtually all key capabilities of the Russiаn Aerospace Force (VKS), Special Operations Forces, Military Police and Navy. The operation in Syria has afforded the Russiаn military, in particular, VKS and the Navy in particular, an invaluable experience and an opportunity to demonstrate the cutting-edge Russiаn weaponry, satellite communications and navigation system – their effectiveness in combat, high accuracy, reliability and safety. 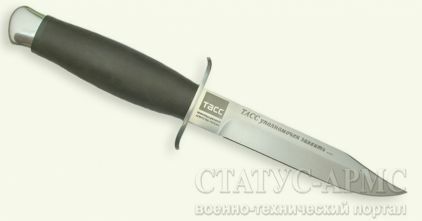 In addition, the Russiаn task force’s successful combat operations in Syria have given impetus to the increasing exports of Russiаn-made combat gear. 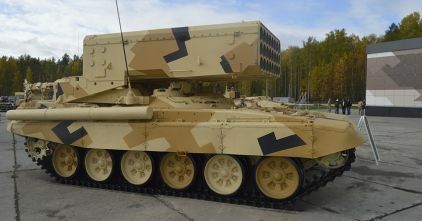 Russia’s defence industry got an opportunity to test its products in battle and start improving them, which certainly will facilitate the growing value and number of foreign orders for Russiаn armament, feasible in the coming years. The book is the first comprehensive assessment of the effectiveness of up-to-date Russiаn-made weapons in a real war under harsh climatic conditions and the first analysis of possible changes to the global arms market, caused by the performance of Russiаn armament in Syria. Previously, Russiаn arms usually lagged behind US ones in this respect. As is known, the United States fights on all continents and its weapons are always tested in battle. Now, Russia has the same opportunity owing to the friendly policies of Syria’s leadership. The military has tested all advanced weapons and demonstrated their capabilities to the world. This is especially important because many of the current and potential customers for military-grade gear are situated the same climatic zone or in the ones similar enough. 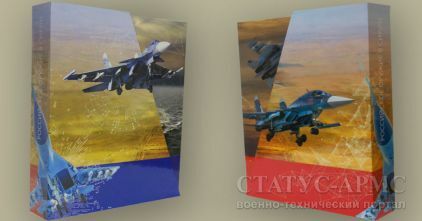 The book provides detailed analysis of the Syrian operation of the Russiаn Aerospace Force, Navy and Army. Of special interest is the chapterы covering Western military experts’ analysis of Russiаn weapons. 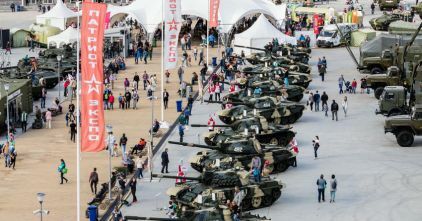 The global arms market situation preceding Russia’s joining the Syrian conflict has been analyzed and a market assessment has been made based on the combat record of Russiаn arms in Syria. All information in the book is complemented with tables, graphs, charts and color photographs courtesy of the Russiаn Ministry of Defence and authors. The first volume comprises 176 pages and 198 photos, while the second one – 288 pages and 295 photos.